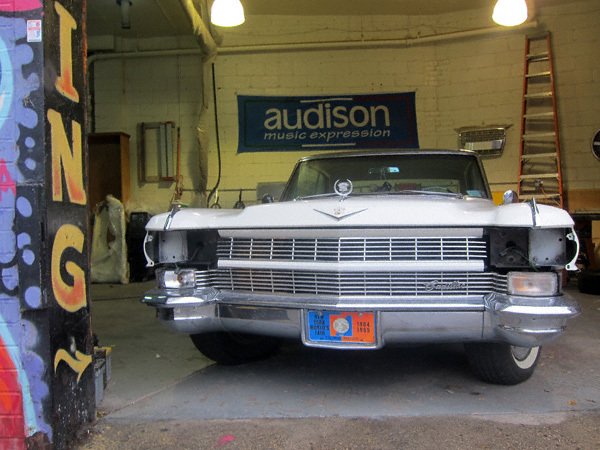 World’s Fair license plates on a vintage Caddy with whitewalls. That, ladies and gentlemen, is the kind of Old School found on McGuinness Blvd. and nowhere else.